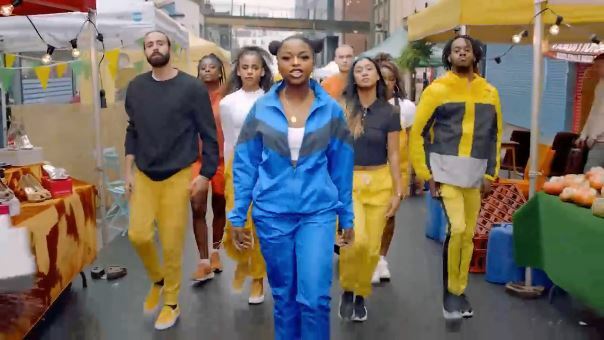 Barclaycard have launched a new TV advert featuring British rapper from Croydon, Nadia Rose. At the beginning, the advert is set as a fairy-tale cartoon where a girl dreams of becoming a rapper. After a lot of waiting she says “Seriously? Enough with all the wishing and waiting!” At this point the advert transforms to reveal the real rapper. The music in the ad is Nadia’s own 2017 track Make It Happen and the song is available to download from iTunes or Amazon Music.